Although Guernsey is a great place to explore anytime of the year, one of the best times to visit this paradise island is during the spring. 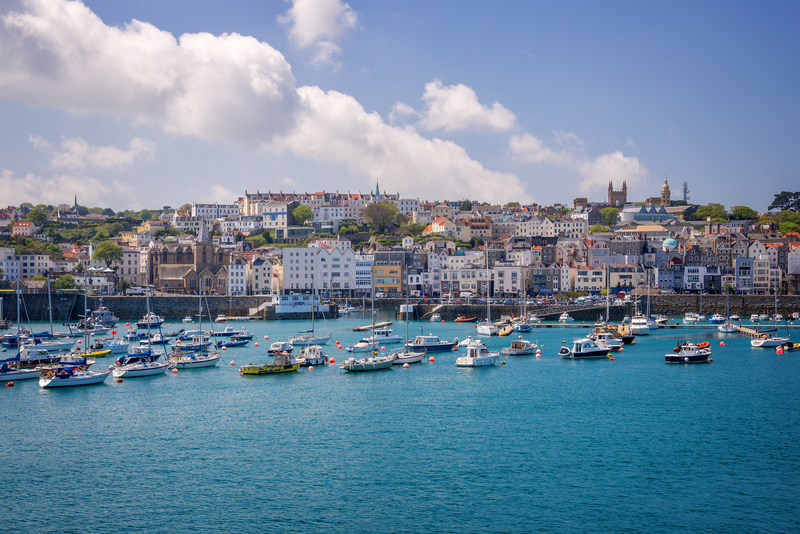 Holidays in Guernsey in spring are special because there is so much to see and do; from springtime festivals and incredible sights of the island in bloom, to the activities you can try and foods you can eat. 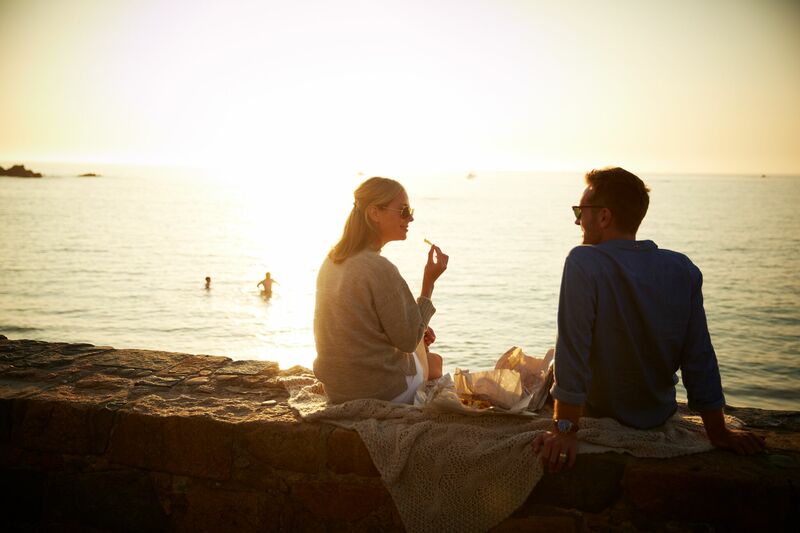 Here we have recommended all the great things you can do in Guernsey this spring. The 2017 Channel Islands Heritage Festival is a large event that will be celebrating this group of island’s impressive history and will this year be particularly focusing on the legends, myths and heroes of the area. By visiting this great festival you will hear tales about the early seafarers that came to the islands and stories about the heroes from the German Occupation during World War II. 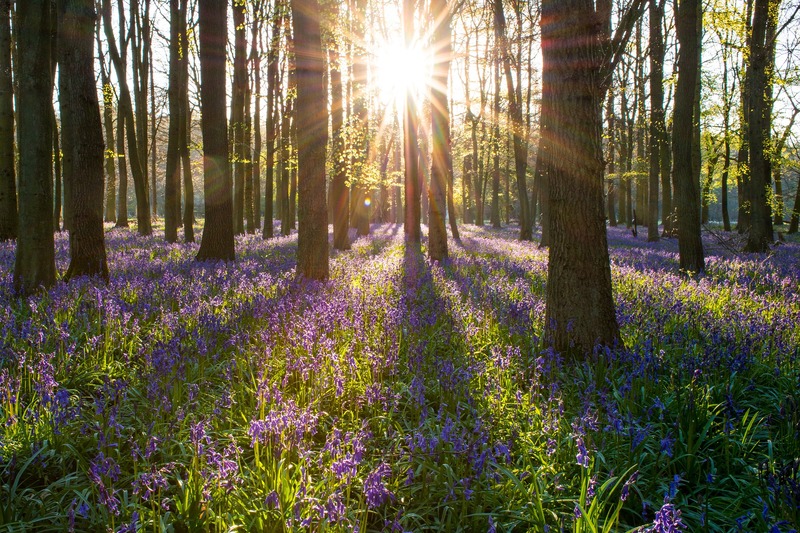 The Bluebell Woods are just south of St Peter Port and while the woodland is beautiful throughout the year, it transforms in the spring months as a stunning carpet of bluebells appear. It really is a sight to behold and you can see the bluebells as part of a beautiful circular walk on the east coast cliffs. You can start the walk at the beach on the east coast and stroll along the cliff path to the Bluebell Woods before returning to the beach. In total the walk takes around three-hours and you will need to wear comfortable shoes to navigate the cliff paths steps and different terrain. If you love walking then you have certainly come to the right place. In spring Guernsey’s hedgerows and fields really come alive with a selection of wild flowers, making the spectacular cliff-top walks that are available even more magical. There is a huge array of walks available so whether you want a short trek, a coastal ramble or want to discover ancient villages there is something for everyone. This year there is a Spring Walking Festival taking place in Guernsey from 20 May to 4 June. Below we have listed just some of the walks you can do as part of the festival. – On 20, 23 and 31 May the Walking in Renoir’s Footsteps trip will be taking place. 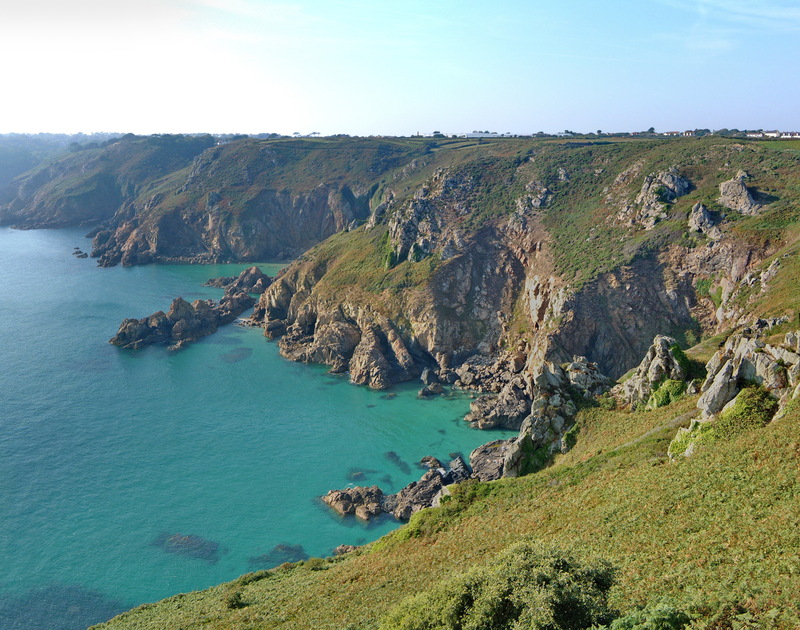 This walk offers you the chance to see breath-taking scenery whilst taking in a snapshot of the artists stay in Guernsey, including the cottage he used to paint his famous masterpiece. 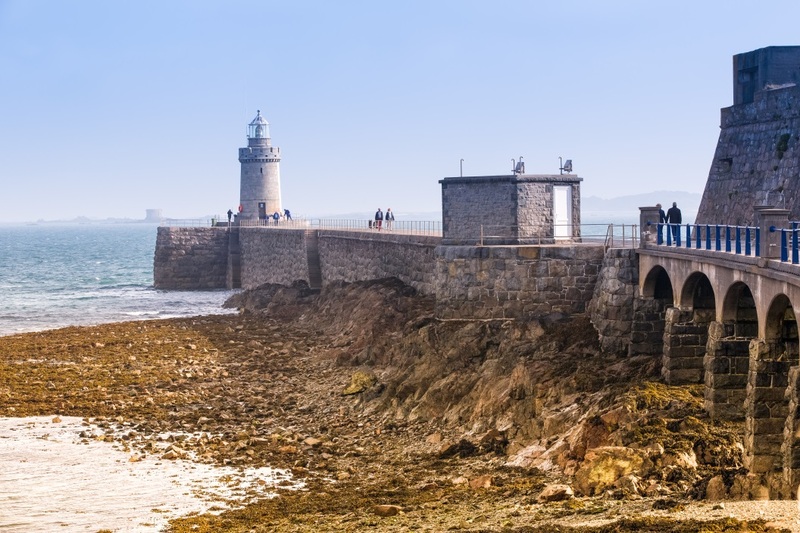 – On 20 May, 27 May and 3 June you can enjoy Guernsey’s stunning coastal scenery as part of a number of coastal walks. – From 21 May to 1 June a tour will take you around the myriad of steps and pathways within St Peter Port as part of the Steps & Secret Alleyways walk. You will see parts of the town that you may never have seen if you went independently. The walks can last up to 3 hours and it is therefore important to wear comfortable shoes. Each walk costs just £8 per person. Considering Guernsey is an island it is unsurprising that there are plenty of water-based activities you can get involved in. You can go swimming, coasteering, kayaking and canoeing to name just a few. 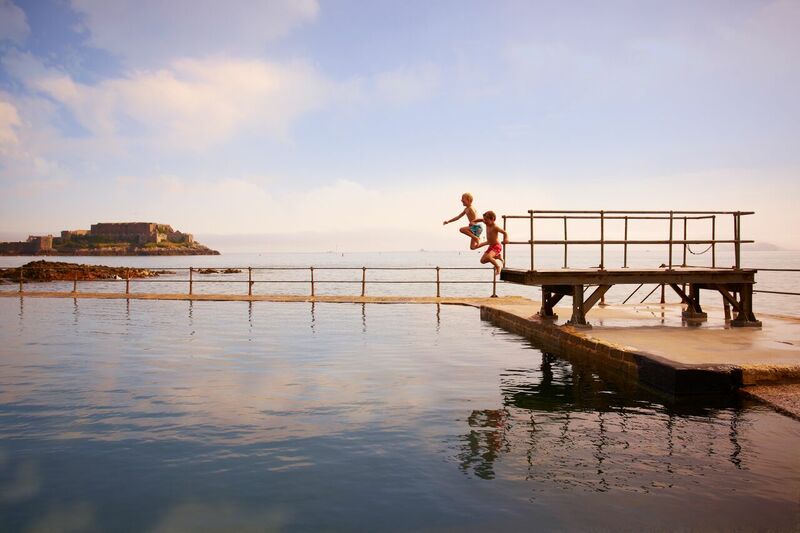 Choose one of the 27 beaches or visit the Victorian bathing pools at La Vallette in St Peter Port to go swimming. If you have always wanted to go coasteering, then there is nowhere better to do it than on the beautiful coast of Guernsey. By scrambling, jumping and swimming you can explore remote parts of the coastline. With the likes of Outdoor Guernsey you can go on guided kayak and canoeing trips around the island. Their experienced instructors will share their knowledge of the islands environment, wildlife and history. As the weather becomes sunnier and warmer, dining outside becomes more pleasant. There are also lots of eateries in St Peter Port and across the rest of the island that boast outdoor dining areas. Alternatively, you could eat fish and chips on one of the islands beaches and enjoy the stunning sunsets that often occur during this time of the year. This entry was posted in Places to Visit and tagged channel islands heritage festival, guernsey, spring. Bookmark the permalink.